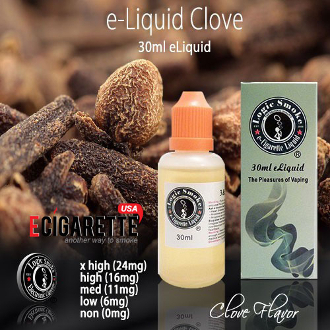 Our Logic Smoke Clove E-Liquid is a bold, spicy flavored e-liquid that is bound to awaken your senses. Vape it all day by itself or vape it occasionally, mixed with one of our fruit flavors such as apple or pear. However you decide to vape it, our Logic Smoke Clove E-Liquid will be a treat.